How to show recently purchased product list on my WooCommerce site? If your marketplace does not require a coupon functionality or you do not want your user to apply any coupon code then hide the field from everywhere (Cart/Checkout). Now, you can say that “I am not a developer/programmer, how can I do this?”. Please follow my below instruction to do this customization easily and in the proper way. Many users are trying to remove the password strength from their registration form of WooCommerce. As they are not good in the code for that reason, they always look for an easy solution. You can easily dequeue the script to disable the password strength meter. Many WooCommerce users need this minor feature in their site. Few theme has this feature by default. Today I will show you how to add “Sold Out” tag on the product thumbnail when that product is not available in stock. 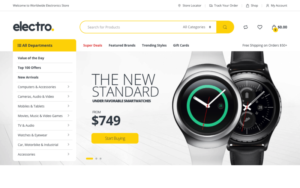 You can add this tag by using this action “woocommerce_before_shop_loop_item_title”. I will suggest you to use a child theme to implement this minor feature on your site. I have provided the code snippet below. Just copy those lines and paste them into your wp-content/themes/child-theme/funtion.php file. Tips for better customer support ! 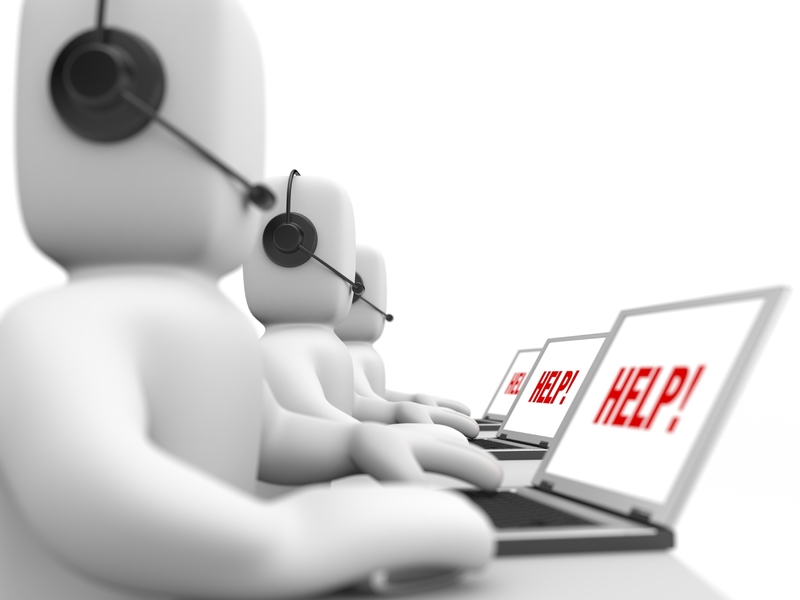 Customer support is the most important part of your business. 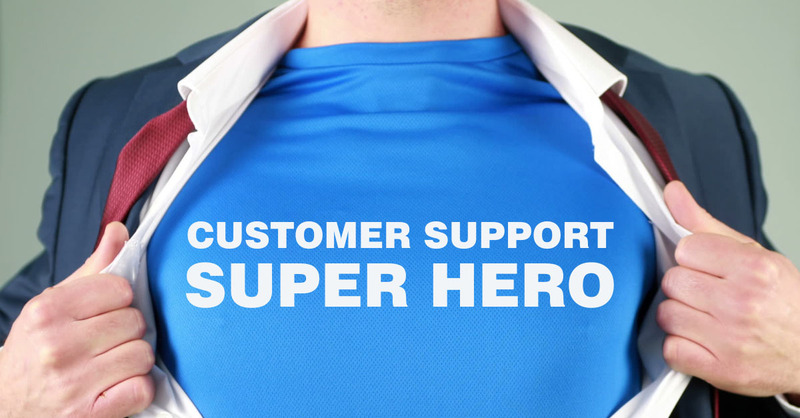 Today’s customer is changing the world of customer service. 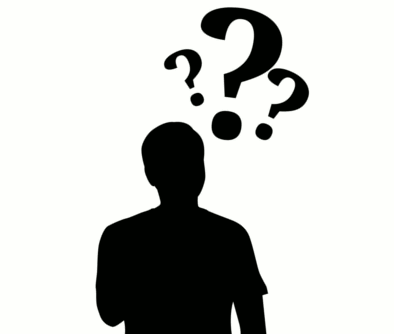 customers expect questions and comments to be answered and acknowledged quickly. Your customer is the key of success. If you can make your customer happy then you are done! Continue readingTips for better customer support ! Today I have uploaded my new plugin for WooCommerce. The name of the plugin is – Woo Login Redirect. It will help you to redirect your user to a specific page after their login or registration through the my-account page. For so many days, I was trying to create something. Though I have created something little but not bad as a starter. I have created my first plugin WPUF Login Redirect few days ago. It is a plugin for the famous WordPress plugin WP User Frontend. 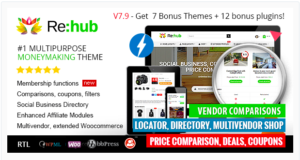 If you have used WP User Frontend plugin then you are able to use my plugin in your website. 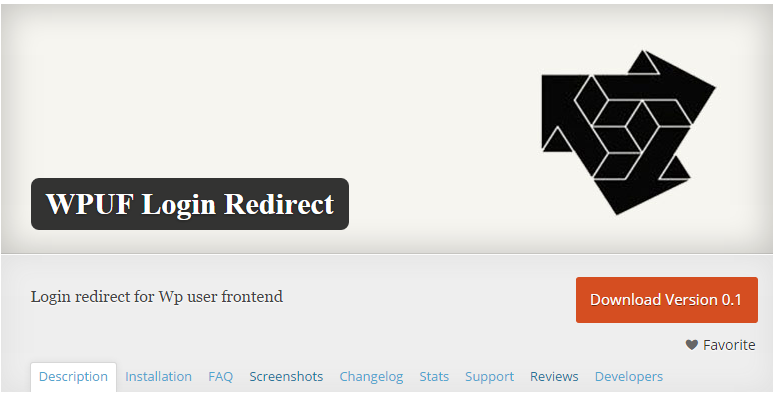 Wp User Frontend is a plugin to post from the frontend. The user can easily post their content from the frontend. They can post any kind of post type from the frontend without going to the admin panel. To know about WP User Frontend you can visit the plugin site- wedevs.com. Also, you can download the free version from WordPress.org. How To Play Music file in WooCommerce? 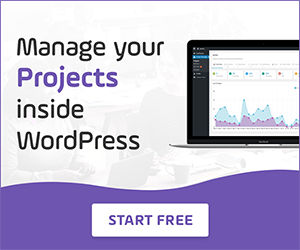 WooCommerce users already know about Downloadable product. 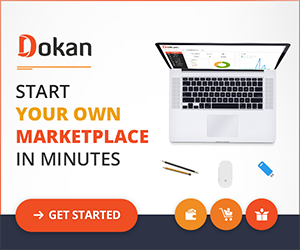 The store owner can sell a downloadable product through WooCommerce. Many store owners sell music through their store. 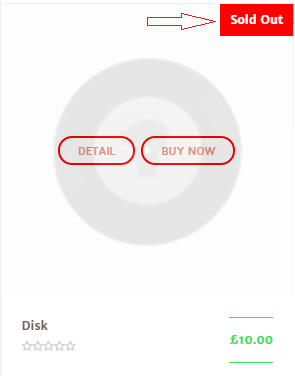 Now some of new seller do not know that how to give an option for the customer to play the music file before purchasing. Today I will show you the trick. It is easy to play by using a plugin. 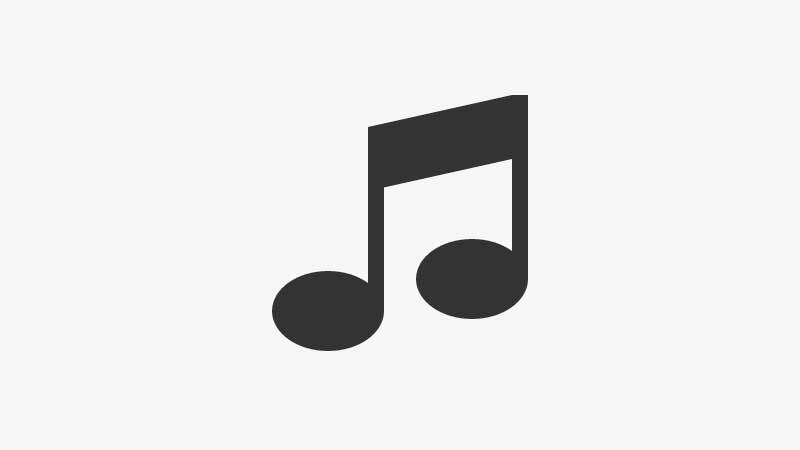 You can use WooCommerce JPlayer Product Sampler to play your music file in the store. It will make your business more advance because the customer will be able to play the file before purchasing. So, Are you trying to create a music selling site then do not waste your time. 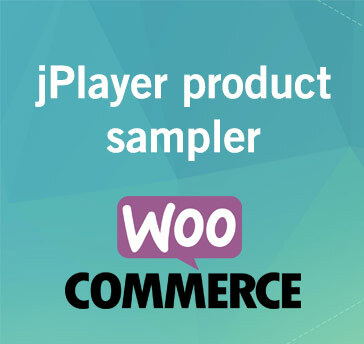 Install WooCommerce and WooCommerce JPlayer Product Sampler plugin and start your business. If you have the WooCommerce jPlayer Product Sampler plugin then install it in your site as you have installed plugins before. If you do not know how to install plugin then you can get help from here. Continue readingHow To Play Music file in WooCommerce?